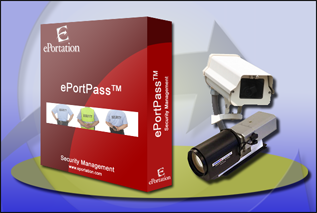 ePortPass™ deployed the Port of Philadelphia managing access control. ePortPass™ installed at the Port of Philadelphia in spanish/espanol. ePortPass™ controlling access at the Port of Philadelphia at night.